If you don’t know Frankie Quinones yet, you will soon. 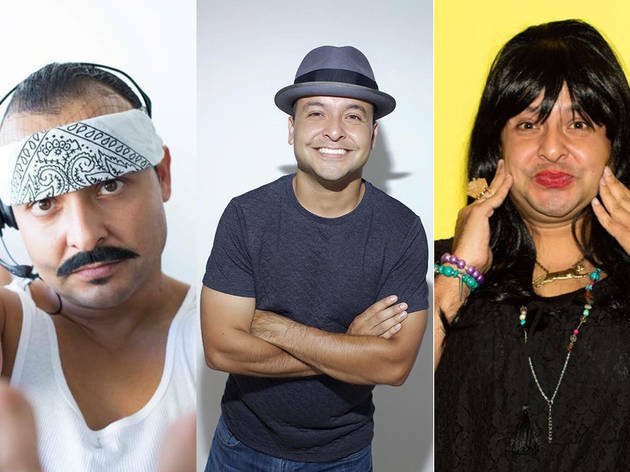 A longtime fixture on comedy stages from LA to the Bay and beyond, his show-stealing characters have been popping up all over social media this year as everyone’s uncles, co-workers and drinking buds got swept away with the viral sensation, Cholo Fit. 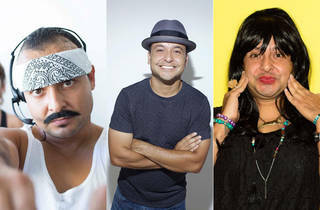 You’ll soon see him on a new TBS comedy series, The Dress Up Gang — catch this star on the rise at the Punch this week.